Happy Friday Hawks! For those of you who missed the show today, here’s a little summary of what went down on the Morning Show! We discussed some entertainment news including Adam Sandler’s new deal with Netflix that will give us 4 new movies that Adam Sandler will produce and star in. In other entertainment news, Mila Kunis and Ashton Kutcher had a baby and her name is Wyatt Isabelle Kutcher. 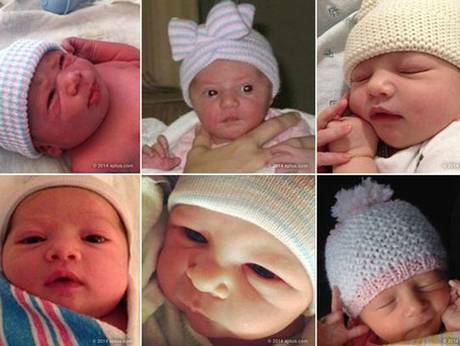 Ashton Kutcher released a photo on his website of the baby but has hidden it among a mix of other baby photos. Can you guess who baby Kutcher is?